HT&E Limited (previously operating as APN News & Media) has released its financial results for the first full year of operation, with the group’s Melbourne radio arm attracting a lot of the attention. 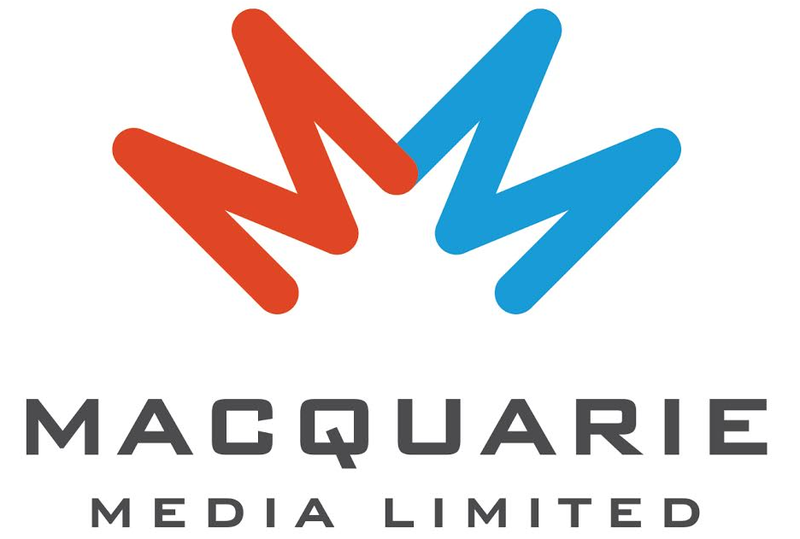 While the parent company enjoyed a 30% increase in overall earnings, it was the ratings success seen in Sydney and Melbourne during 2017 that helped boost Australian Radio Network‘s revenue by 5.1% in the second half of the year. But gains made in the second half of the year weren’t enough to counterbalance the 6% decline in ARN revenue reported in the first half of the year. ARN finished the calendar year with a 0.6% dip in revenue, down to $218.7m . ARN’s profit figure was down slightly from last year to about $83 million – by comparison, SCA (with significantly more stations) recorded a metro radio profit (that is, earnings before interest, taxes, depreciation, and amortization) last year of around $60 million. Nova Entertainment as a private company doesn’t disclose their financial results like SCA and HT&E-owned ARN. But the profit is thought to be well in excess of $80 million according to industry experts, even though the Murdoch-owned company has significantly fewer radio stations than both SCA and ARN. “HT&E made strong progress in 2017 as for the first time we operated our radio and outdoor businesses as wholly owned assets,” HT&E Chairman Peter Cosgrove stated. CEO and managing director for HT&E Ciaran Davis added that while the last 12 months had its challenges, radio ended the year with strong momentum. In a separate video address, Davis reiterated that the radio arm was looking to build on the success of the last six months and achieve big results in 2018. “Our goal is to win in every market we operate in,” he said of ARN. Davis went on to explain the “critical” role GOLD 104.3 plays in ARN’s strength in Melbourne, and noted that the acquisition of awarded UK radio host Christian O’Connell presents an opportunity to further enhance the network’s strength, as well as “greater consistency in results”. The share market reacted favourably to the HT&E result improving 18 cents at noon today. I can’t see a win for either of the ARN stations here in Melbourne. Not this year and not next year. But good results for shareholders. Doing better at metro than SCA. But Gold was number 1 hard to improve on that. They have a CD in Perth don’t they? No Content Director at 96fm, Gold or KIIS 101.1 they are as scarce as hens teeth apparently.